Born of a deep respect for the process of quality hand-made goods, Swans Island has been creating beautiful products in Maine since 1992. 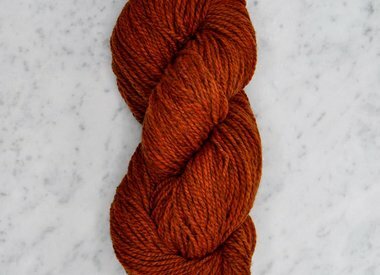 From the clean aesthetic of their knitting patterns to the sourcing of the best quality fiber possible make Swans Island a company to root for. All Swans Island Company goods begin with natural fibers, sourced to the highest possible standards. Swans Island yarns are dyed by hand in their Northport dye house, and many of them by using naturally derived pigments like cochineal, indigo, and madder root. 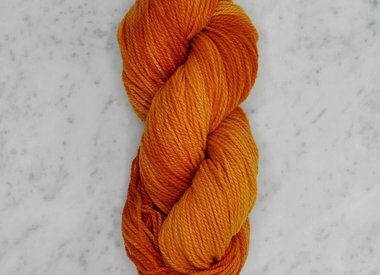 Others are skein-dyed with low-impact dyes to achieve gorgeous color while also reducing water and energy usage. Each dye bath is made with their own custom recipes, expertly working the fibers in order to achieve their signature rich, varietaged tones.